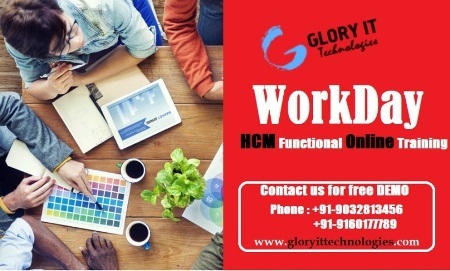 SAP NW BPC 10.0 Online Training is offering at Glory IT Technologies BPC 10 Certified Working Professional. 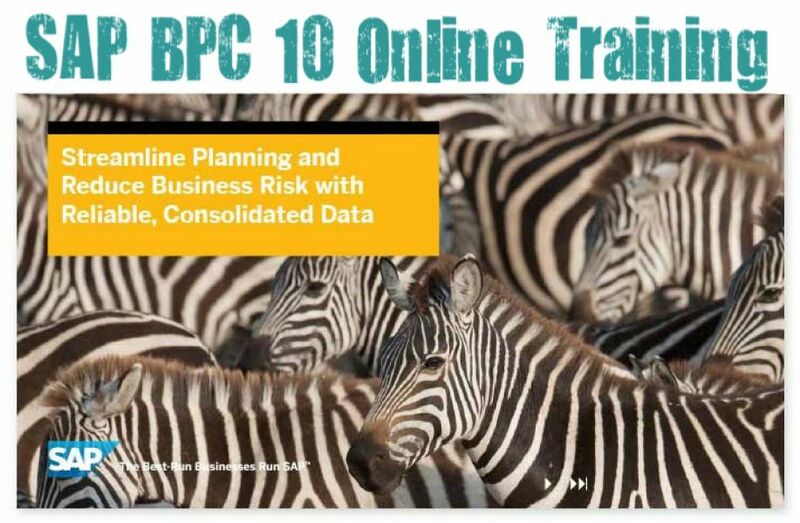 He trained so many Students Global Wide .SAP BPC (SAP Business Planning and Consolidation) is a component of SAP EPM portfolio, an application dedicated to financial processes on a unified platform. Owned by the business and designed for the end user, it is the target environment to support planning, consolidation and financial reporting. SAP BPC offers a robust, multiuser platform, which is fully integrated with Microsoft Excel. Initially leveraging off the power of Microsoft SQL Server and Analysis Services there is now another version that uses SAP Net weaver as its back-end database. Pre-Requisites: •	Someone who is looking for a career in EPM Tools. •	Someone who is a SAP BW or SAP FICO consultant and want to enhance their career in SAP BPC.